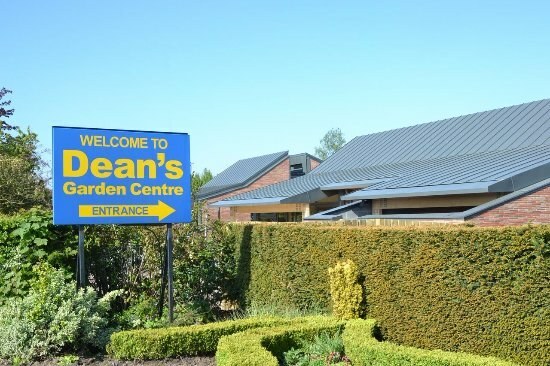 Mason Clark Associates provided full civil and structural engineering services for all three development phases of the Deans Garden Centre, York, from initial advice and outline design to site inspection and completion. The first two phases extended the car parking area by 30 spaces. This included installation of external plant display canopies, storage facilities, re-surfacing to pedestrian and vehicle areas and new treatment works. 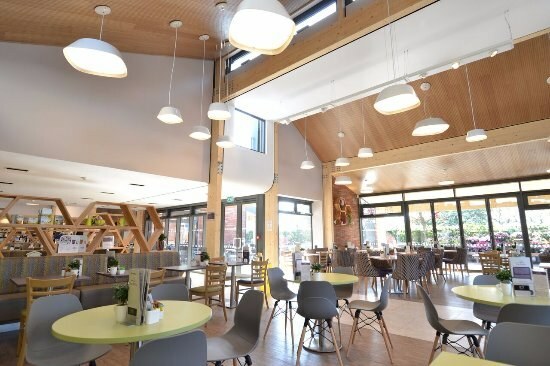 Phase Three included the major reconfiguration of the café, designed to cater for internal seating for up to 172 visitors, with further external seating for up to 86. 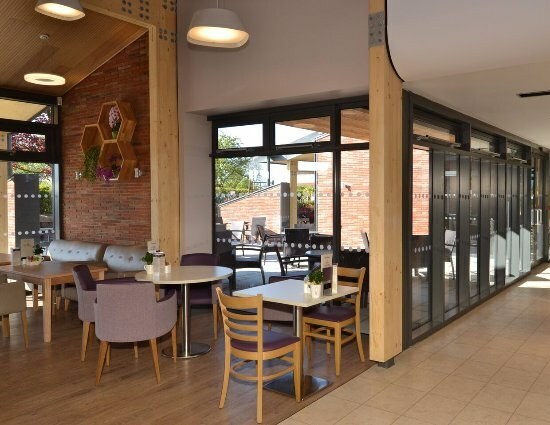 In addition, a modern kitchen and improvements to toilet facilities are housed within the high quality timber framed structure.